Established in 1879, in obedience to God's living Word, we seek to be an encouraging fellowship of believers dedicated to glorifying God through serving Christ in every aspect of our lives. We are part of an Association of Free Lutheran Congregations (AFLC) and not part of an incorporated synod. Our church and members are bound together by the Holy Spirit who unites us in bonds of loyalty to a common cause and common task. We pray that by means of God's Word and Sacrament and the power of His Spirit, all of our people might have assurance of salvation, grow together in our relationship with Christ and seek to be like Him. We pray for others also that they may come to faith in Christ as His Word is preached and taught and modeled by our family church.The AFLC is a fellowship of independent congregations, who have chosen to be interdependent for the purpose of accomplishing service in the Kingdom of God that cannot best be done alone. 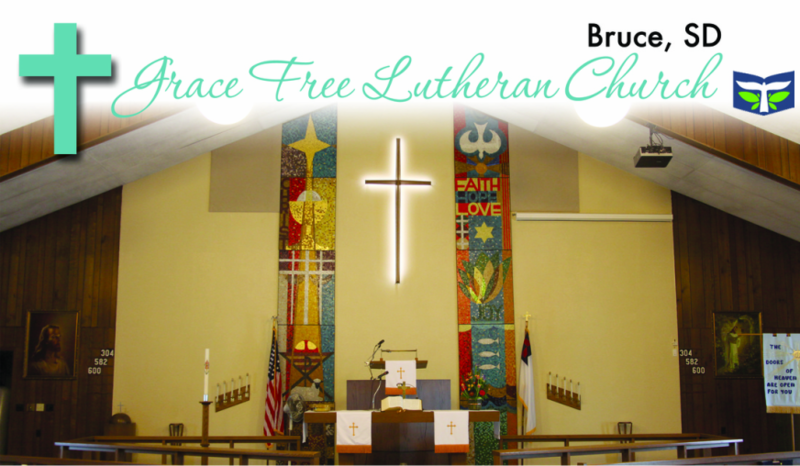 The Association of Free Lutheran Congregations (AFLC) was organized in 1962 by 40-50 congregations of the former Lutheran Free Church (LFC), and has grown to become the fourth largest Lutheran church body in the United States with over 270 member congregations.